This month on Toptal Design World News, we aim to help you boost productivity by introducing a slew of new and updated tools tailored to each phase of the digital design process. 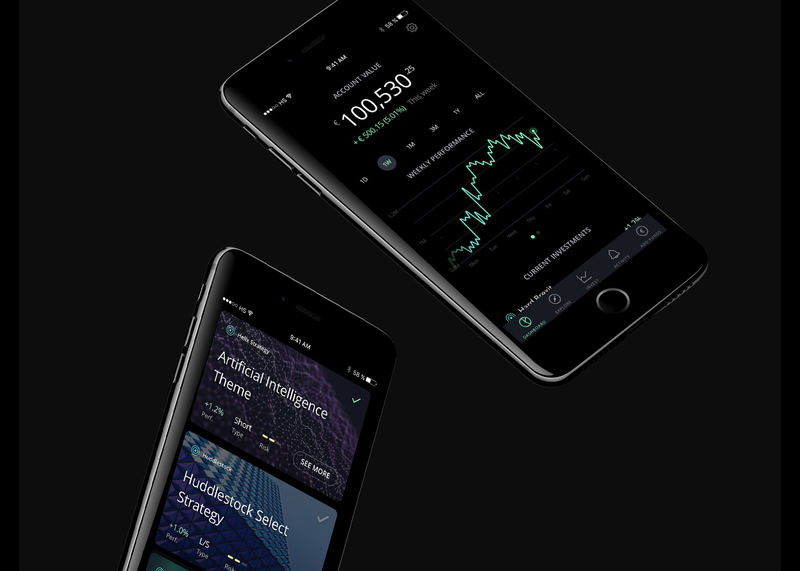 Plus, we’re highlighting the elegant design work of Toptal Designer Mikael Kristianslund, who partnered with Konseptdesign to improve user engagement on Huddlestock’s iOS and desktop app. Huddlestock is a fintech startup based in London that won the “Best Fintech Startup” award in the 2017 Nordic Startup Awards. Adobe XD CC ↔ Zeplin Integration, Now on Windows! Mikael is a senior designer at Konseptdesign and has 8+ years of experience as a freelancer. He has worked with brands such as Red Bull, Samsung, Caterpillar, and Mitsubishi. He specializes in UI design but is a jack-of-all-trades when it comes to design. He has a background in business and design, allowing him to create simple, clean, and user-friendly products. 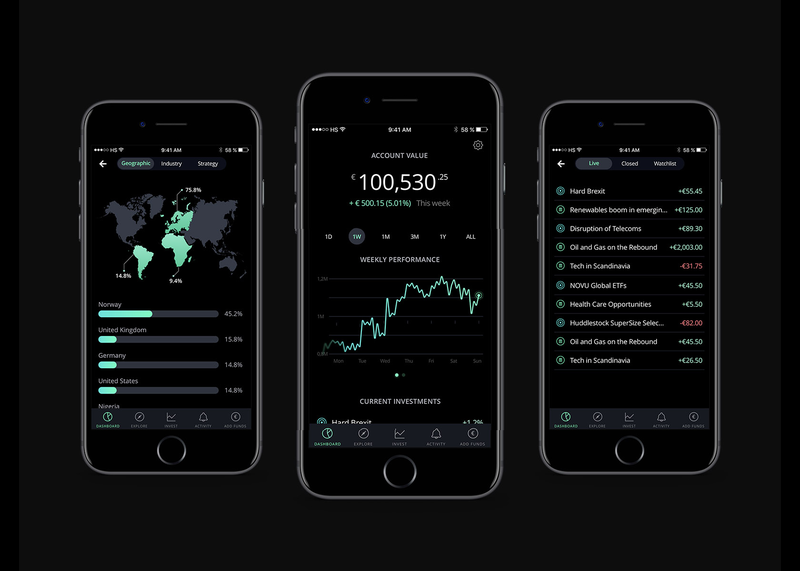 Huddlestock—a fintech startup based in London—wanted my help to design an iOS app from scratch, as well as improve their desktop app. 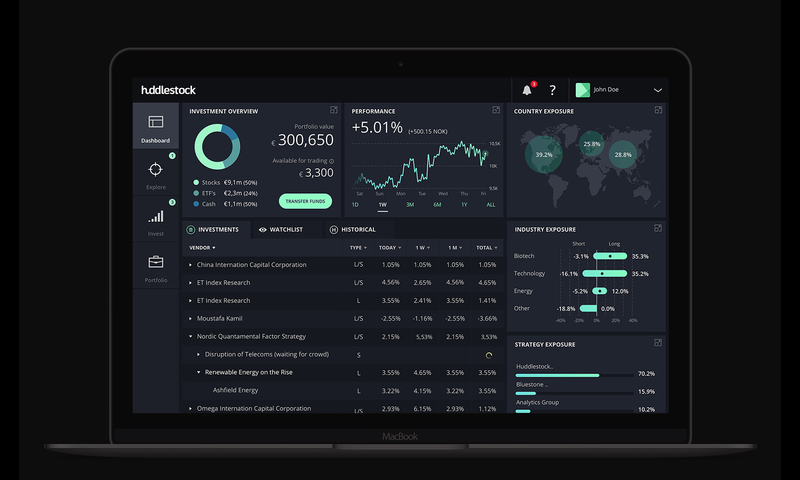 Huddlestock is a “crowd investing” platform where investors can come together and invest in large funds, essentially democratizing access to financial markets. This was a very interesting project, as I worked together with the CPO as the only designer and was responsible for the entire design process from research, wireframing, and prototyping to user testing, visual design, and developer handoff. I started off the project by interviewing existing and prospective users and creating user profiles (personas). In addition, I created a benchmark of similar apps on the market to find what worked well, looking for opportunities for improvement. We conducted an internal workshop with the team to generate ideas for the layout, content, and user flow of the app. This iterative process of wireframing, prototyping (InVision), and user testing (remote user testing at usertest.io) allowed us to develop the product in ever-evolving increments, going from low to high fidelity and the final designs. Huddlestock won the “Best Fintech Startup” award in the 2017 Nordic Startup Awards, and we received great feedback from customers. Throughout the process, we focused on making the app as fast, frictionless, and easy to use as possible, with a clean design, something the users responded positively to. If you haven’t done so already, make sure to follow Toptal Designers on Twitter, Dribbble, Behance, LinkedIn, and Facebook to stay up to date with the latest from Toptal Designers and the design blog, including best practices, how-to guides, in-depth analysis of hot topics, and much more. Thanks for reading this issue of Toptal Design World News. We’ll be back in August with another exciting installment, so don’t forget to subscribe to have the latest news on design innovation and trends dropped directly into your inbox.